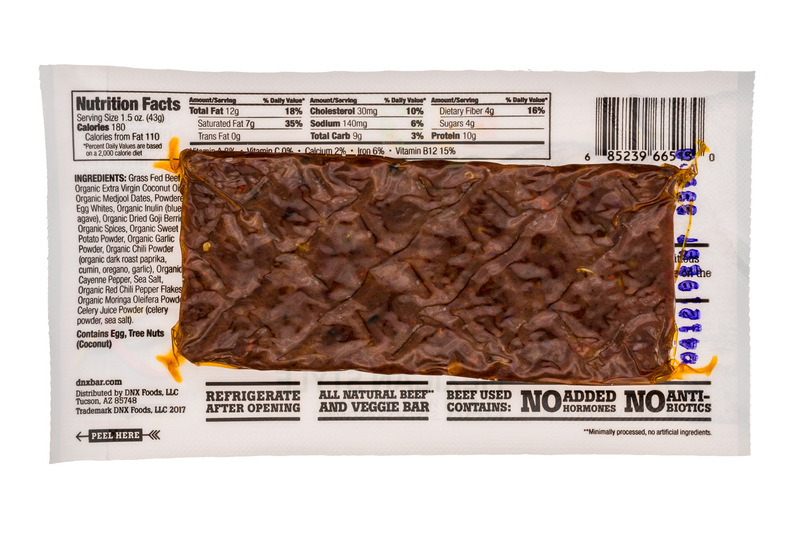 Calling all keto dieters, a new beef and bacon bar is launching! 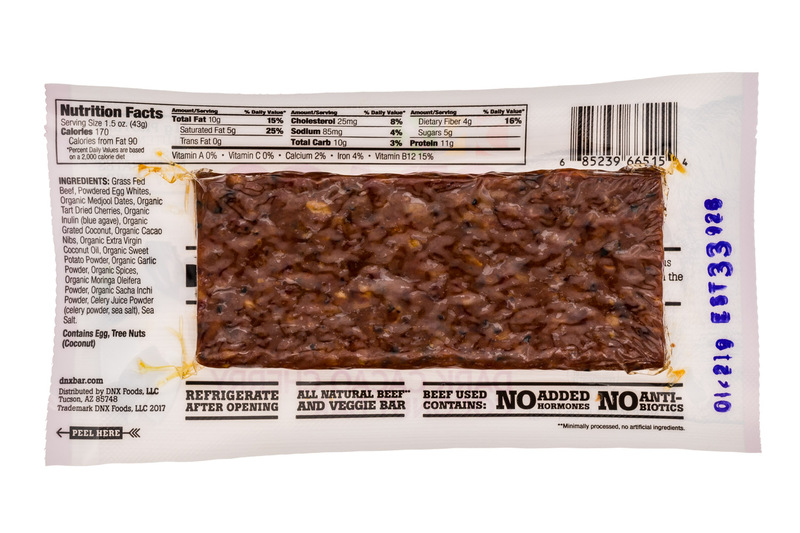 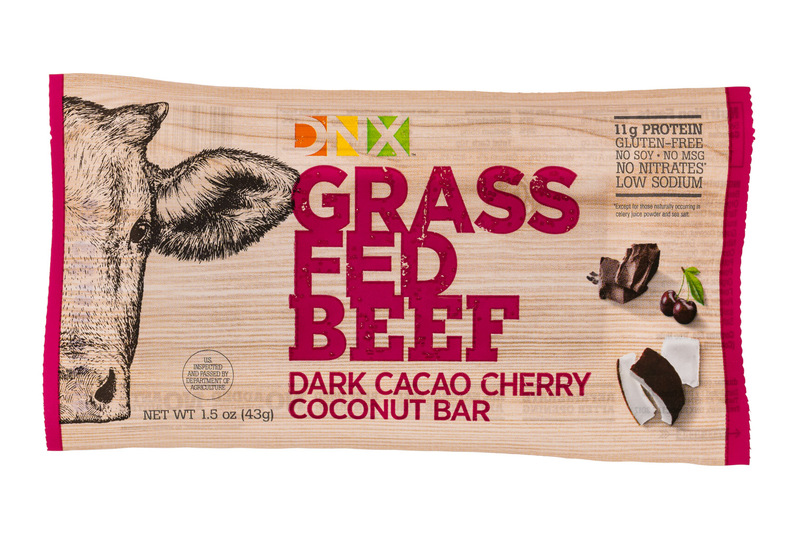 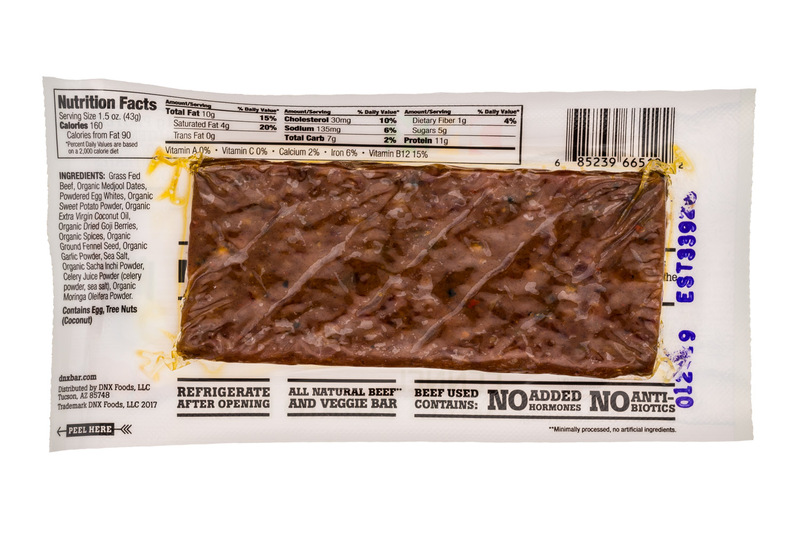 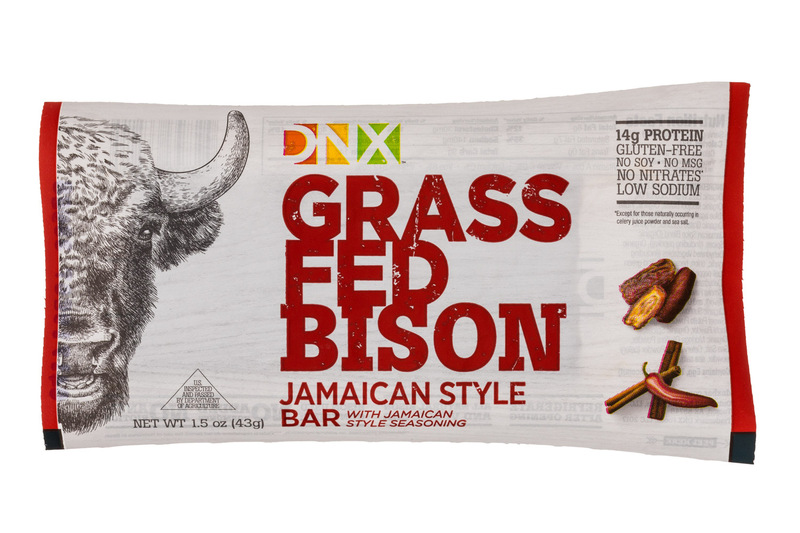 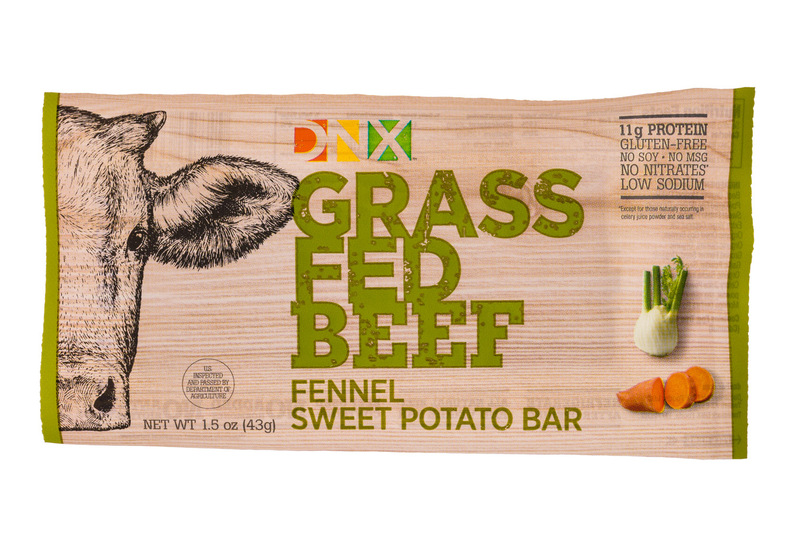 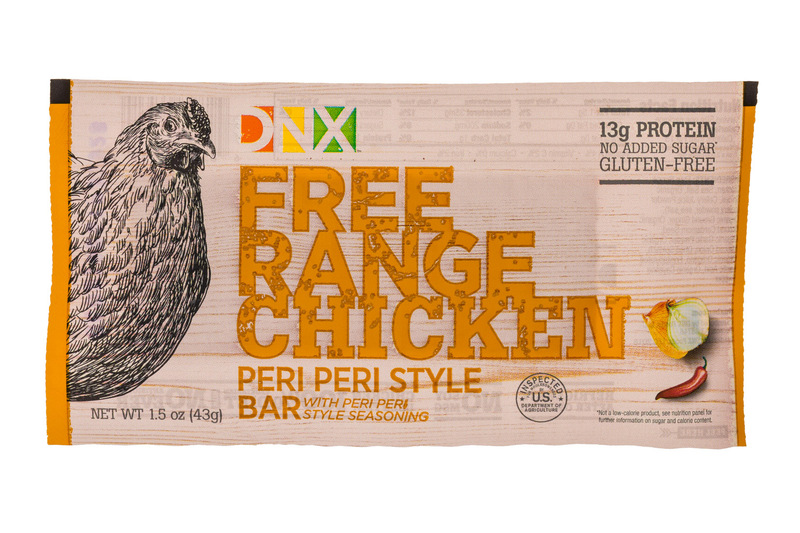 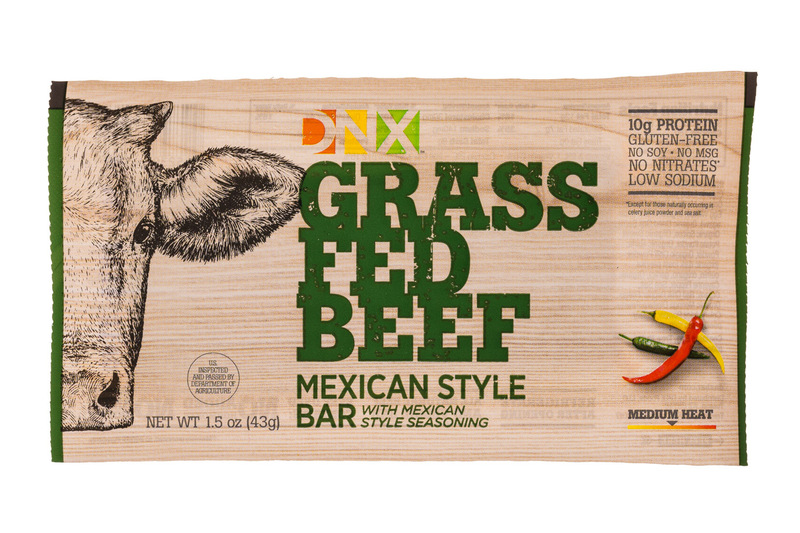 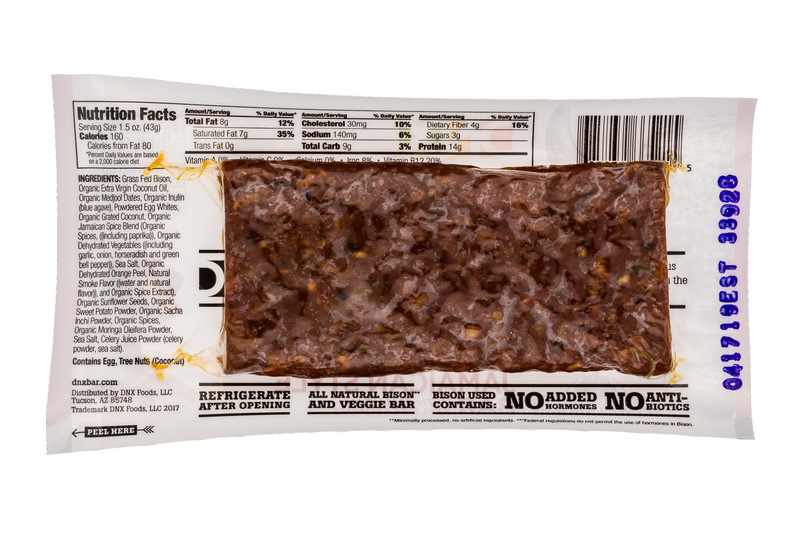 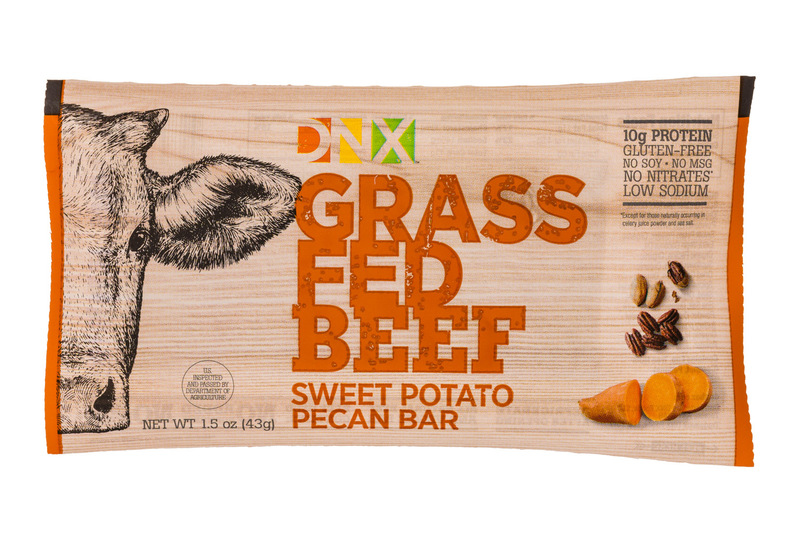 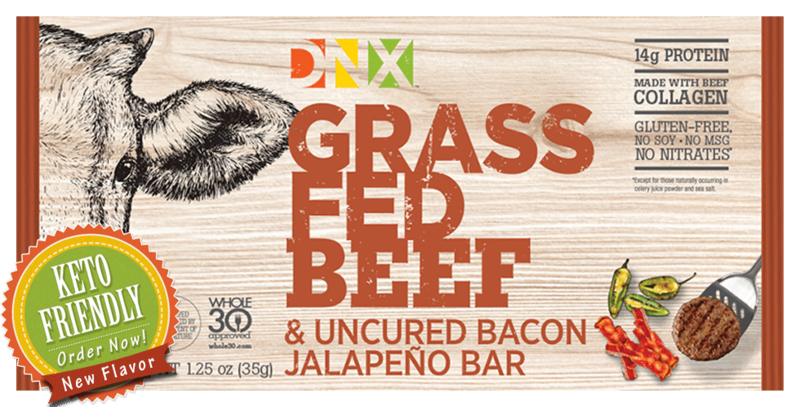 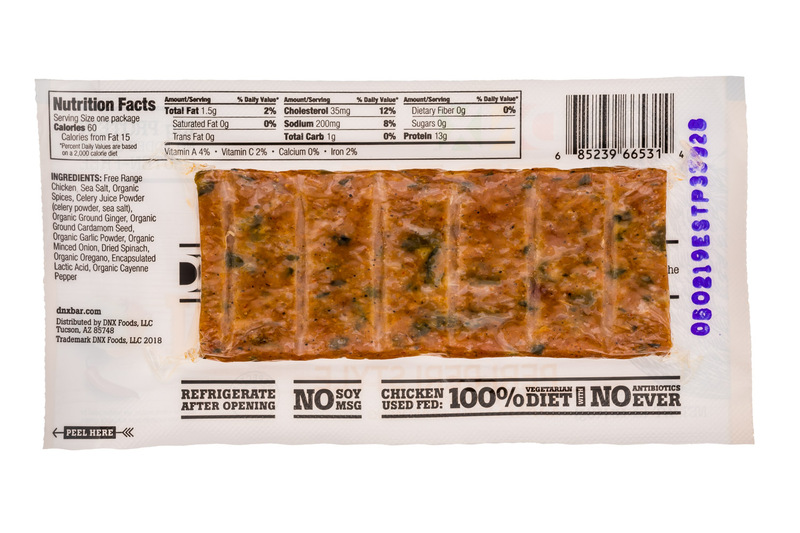 Introducing DNX Foods’ Grass-Fed Beef & Uncured Bacon Jalapeño Bar. 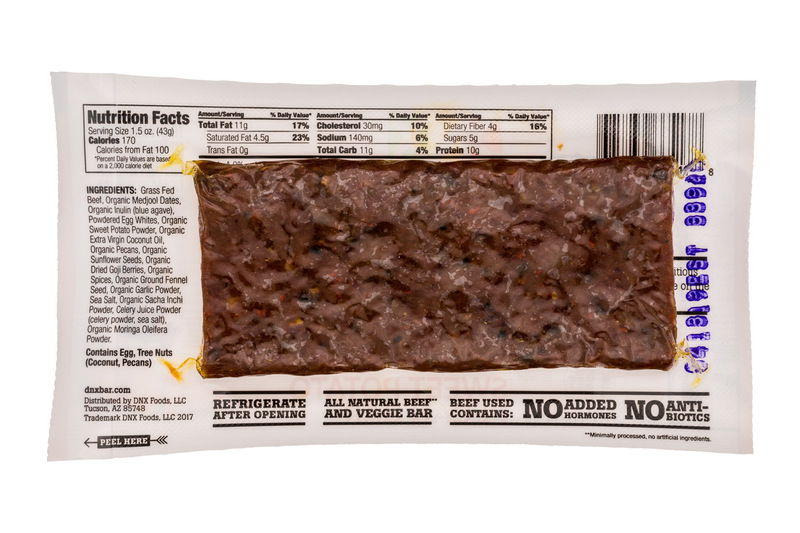 Fortified with the powerful benefits of grass-fed beef collagen, the gold-standard of collagen known to reduce joint pain, decrease inflammation and protect tendons, ligaments and bones, this new whole-food protein bar features just 1 g of carbs, 14 g of protein and 9 g of healthy fats from high-quality animal sources.